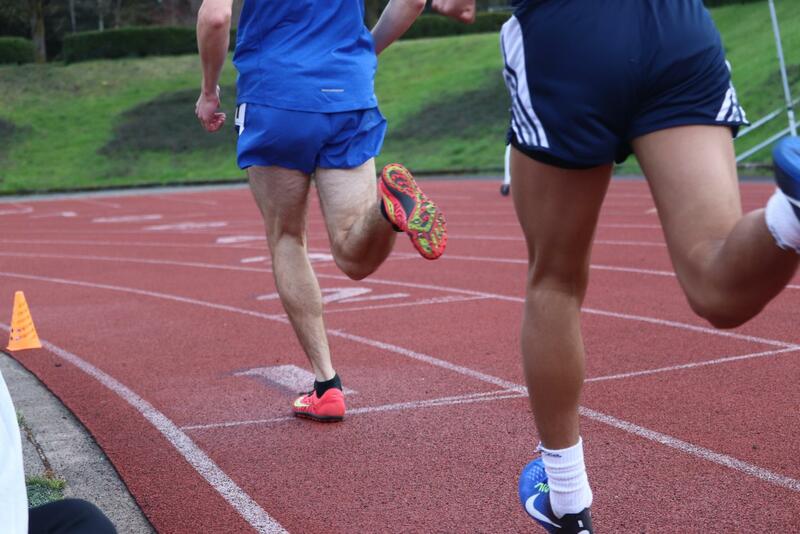 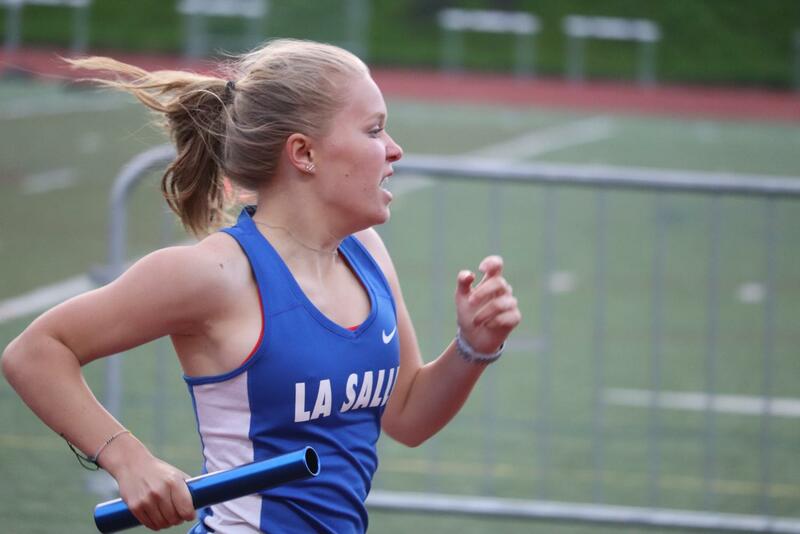 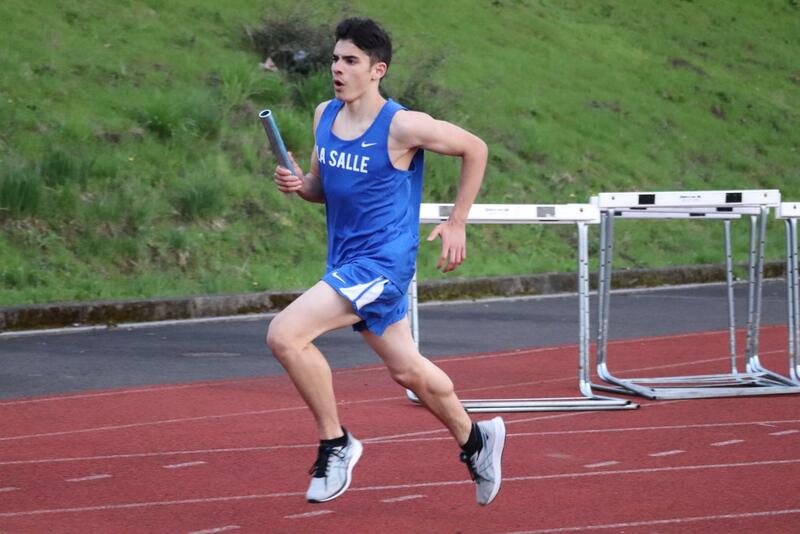 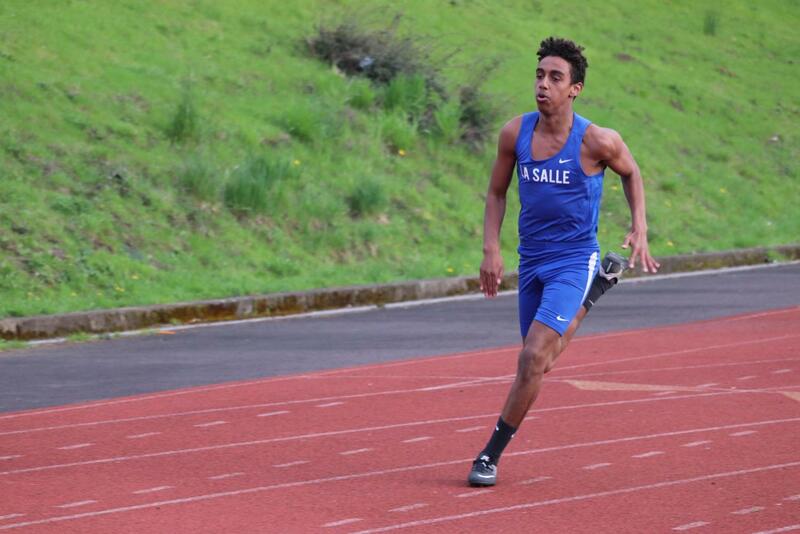 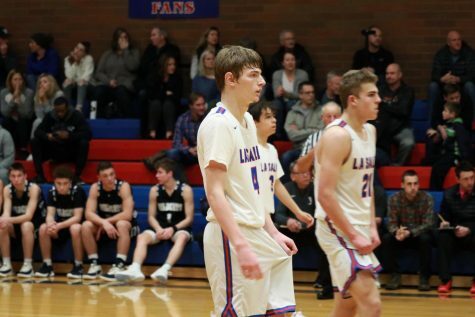 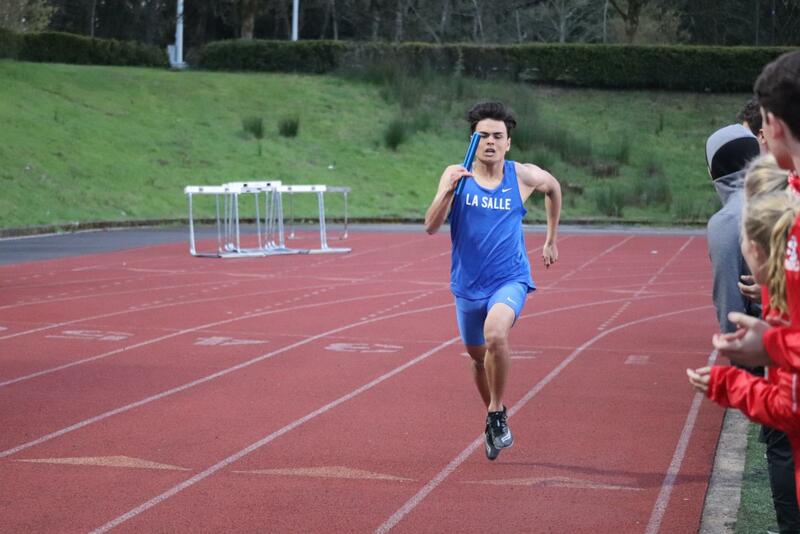 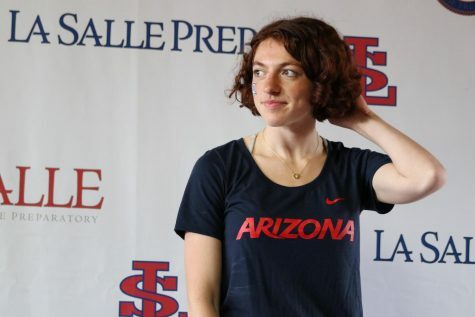 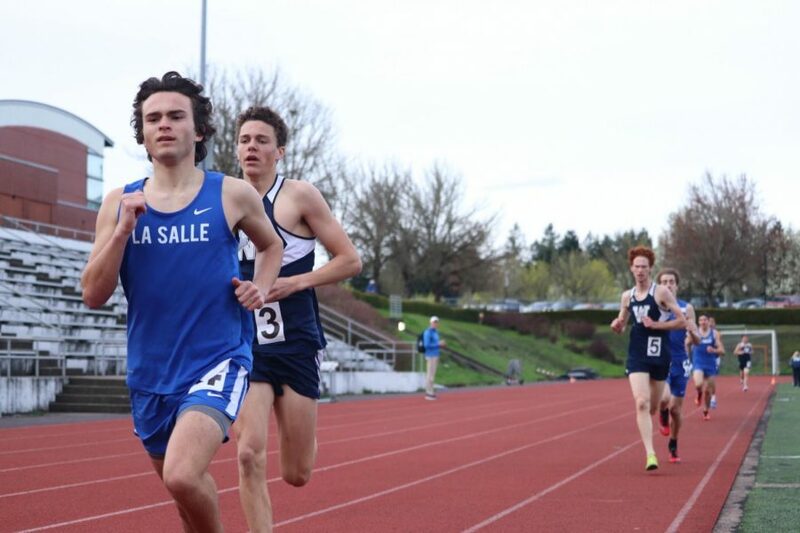 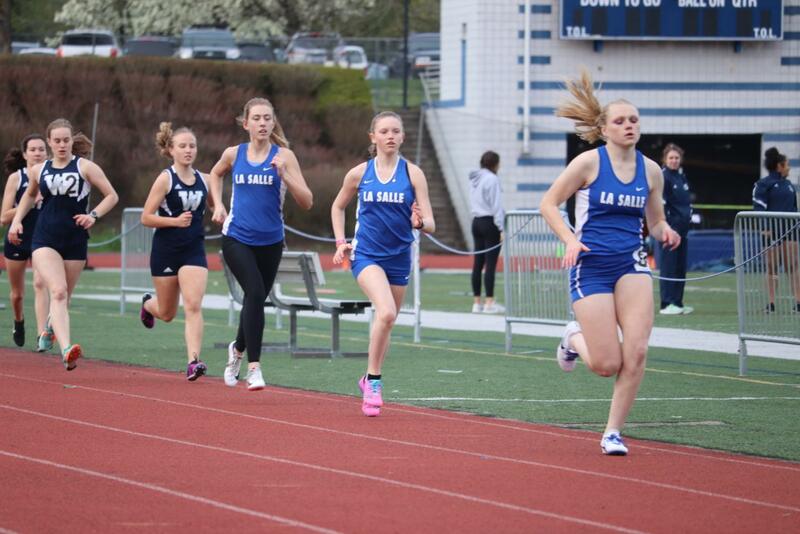 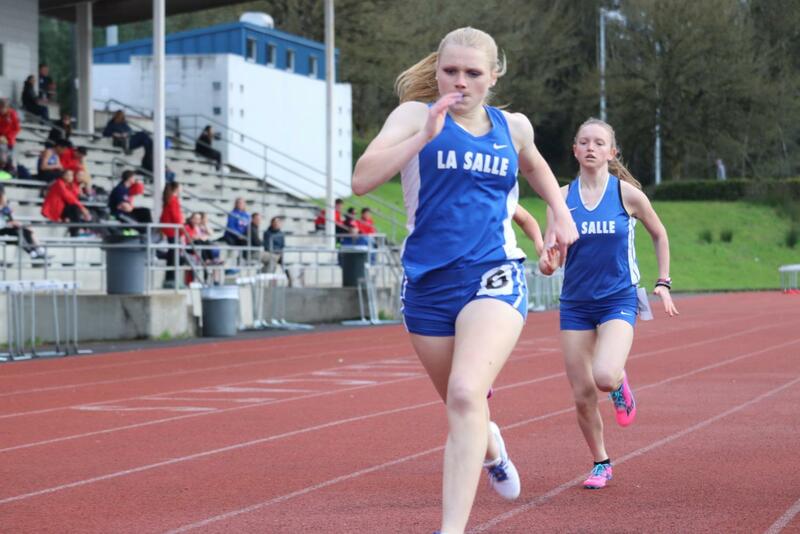 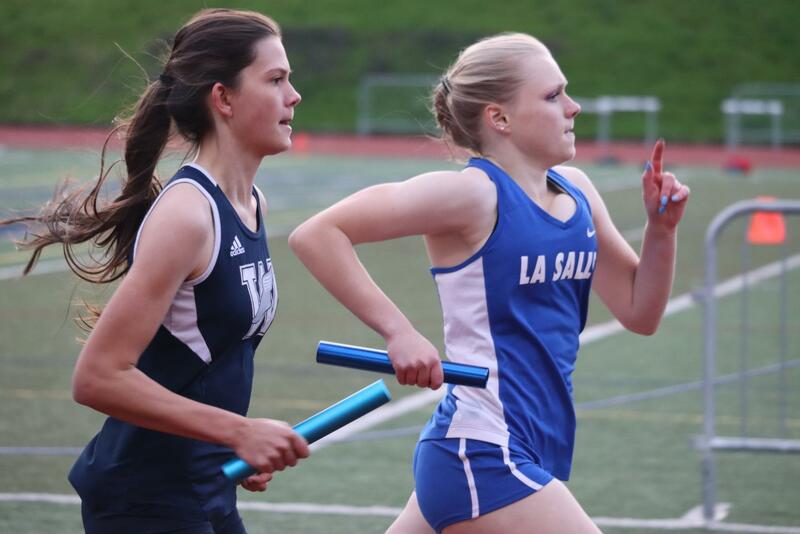 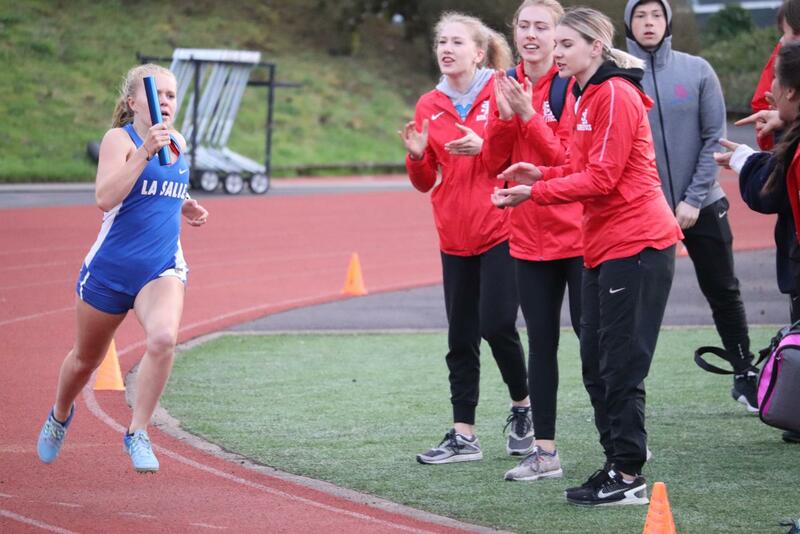 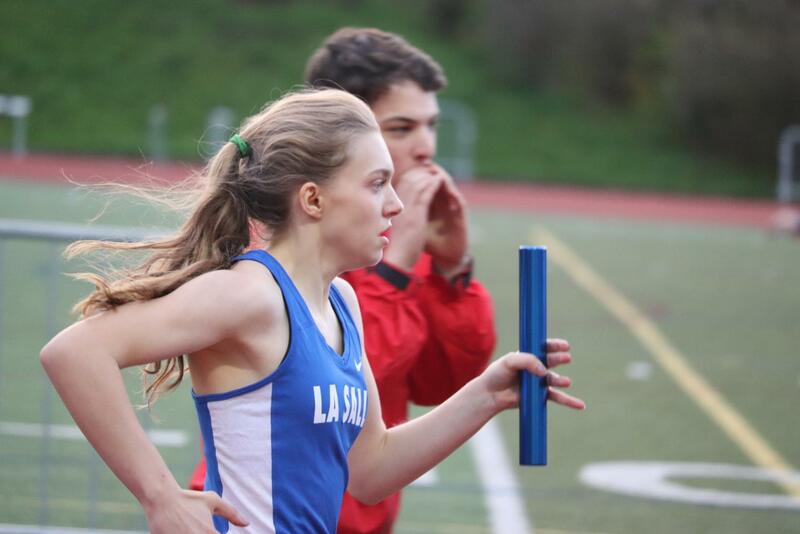 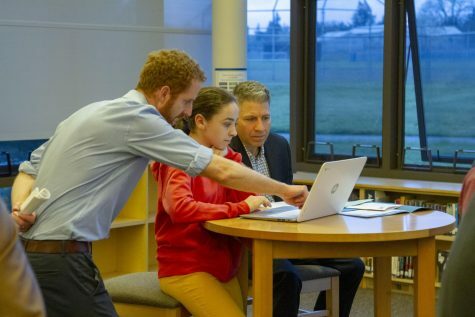 Last Wednesday, April 3, the La Salle track team competed on the road against Wilsonville. 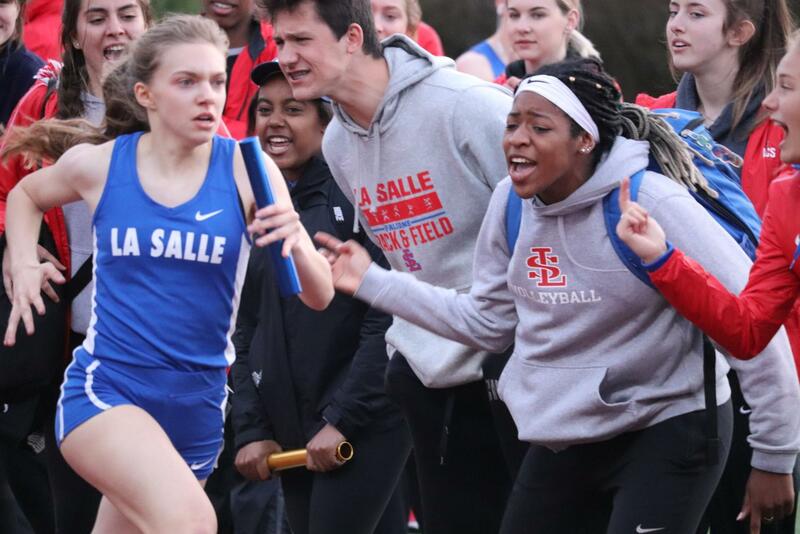 Even though both the girls and boys teams fell to the Wildcats in overall tallied points for the meet, many athletes set personal records and ran impressive times for their first meet of the season. 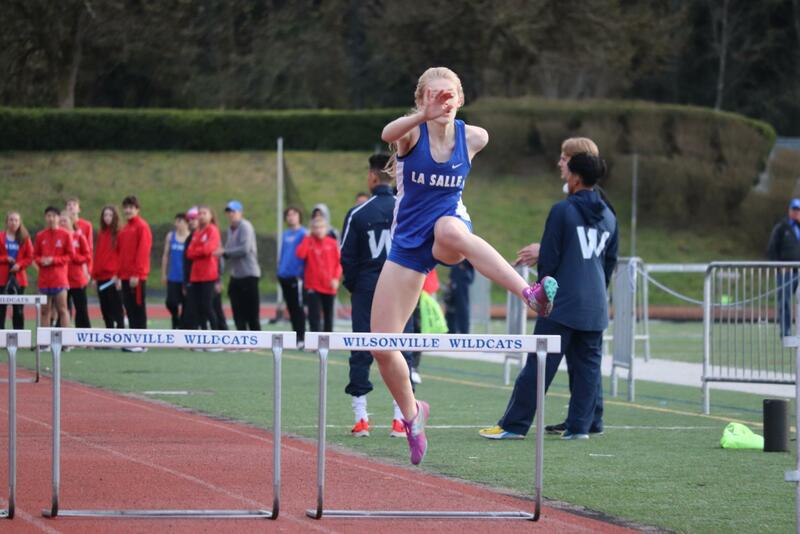 Here are a few pictures capturing the action from last week’s meet. 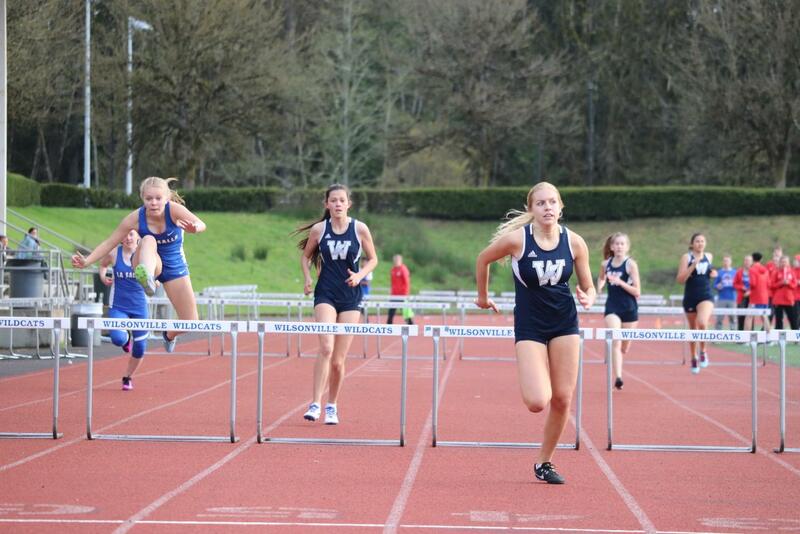 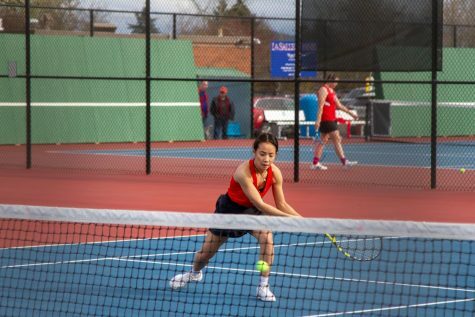 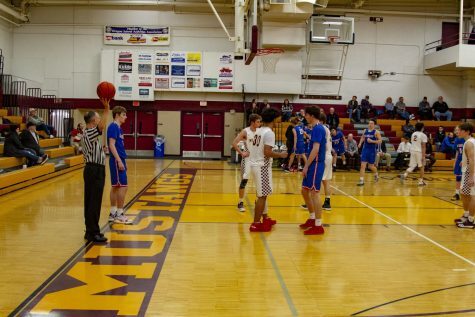 Their first home meet is currently underway, against Milwaukie Academy of the Arts and Parkrose. 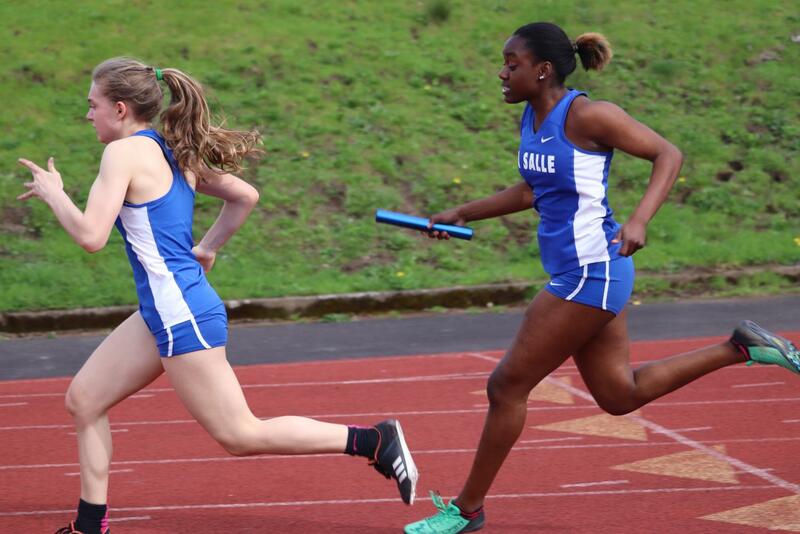 Next up, the track team will compete at Putnam in another three-way meet with St. Helens next Wednesday, April 17 at 4 p.m. 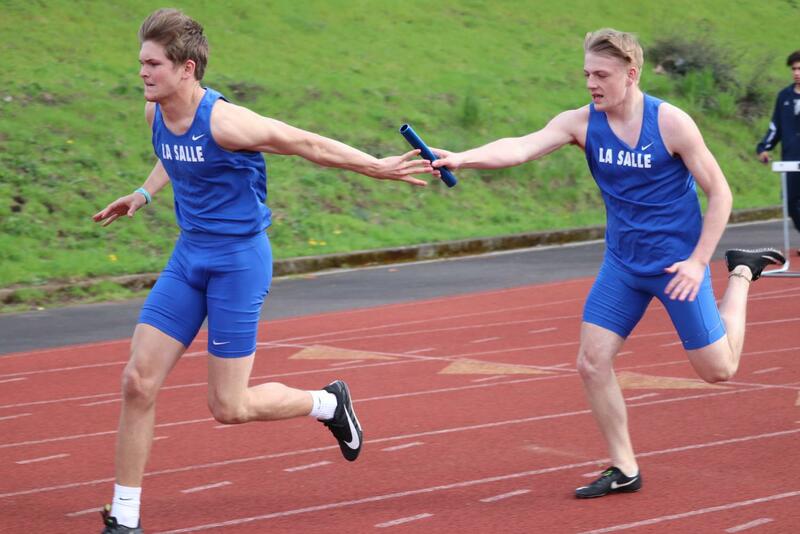 I really like that we’re getting some news on track and field. 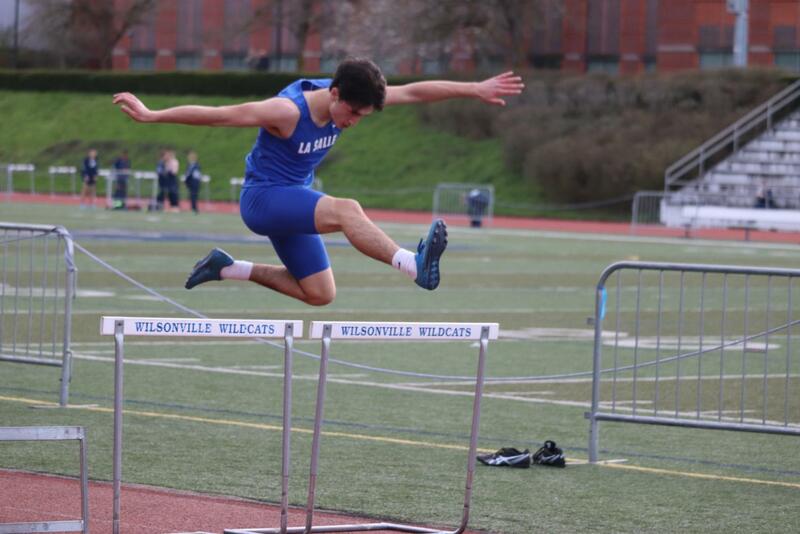 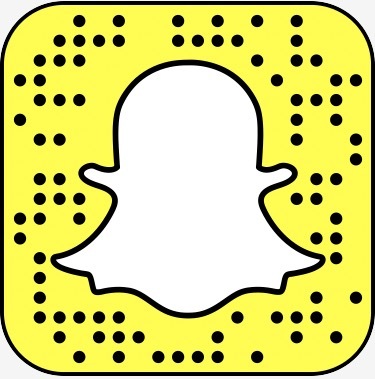 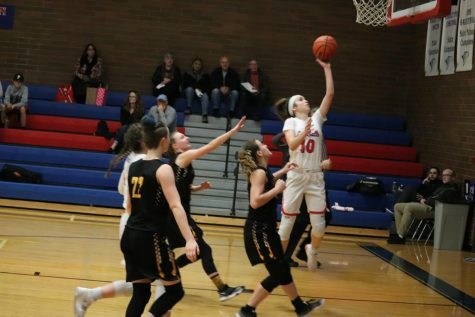 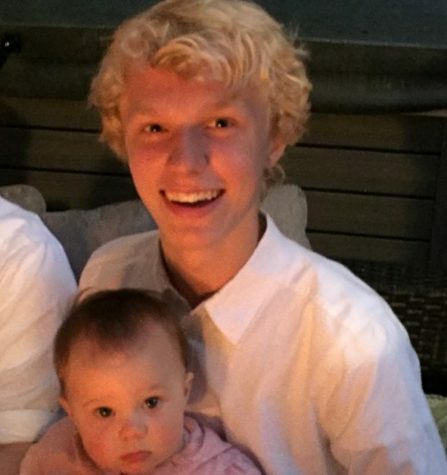 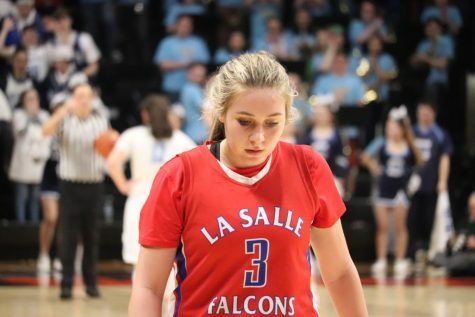 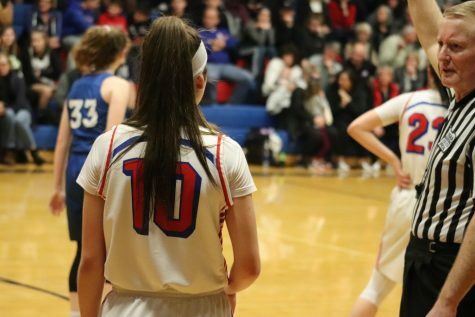 Sam – those are some AWESOME photos! 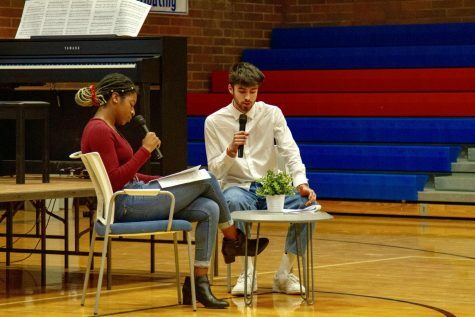 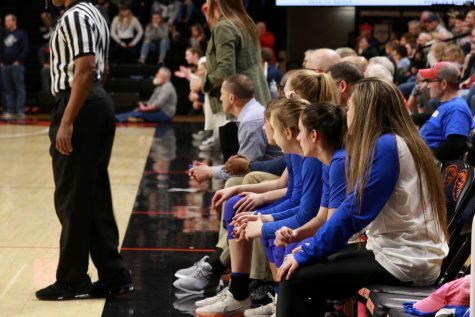 What kind of plays do you want to see?